Sure, you could cool down at a beach just a train ride away, but maybe you don’t want to find sand in your shoes for the next month and a half. So what’s the solution? 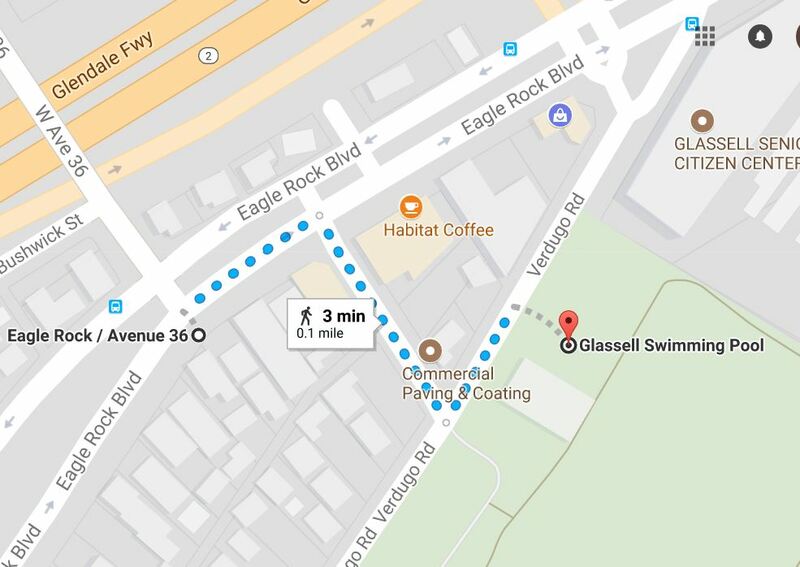 Public swimming pools! 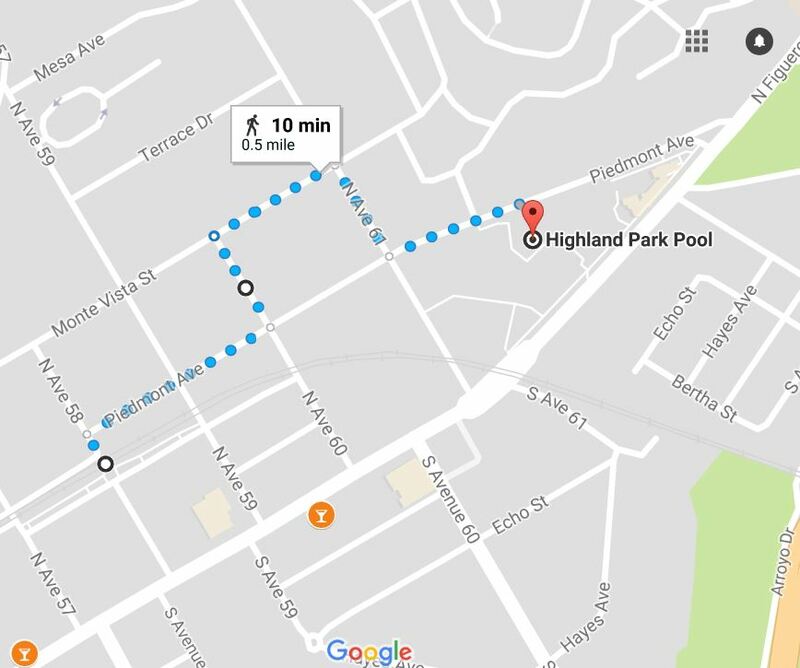 This summer, give the beach a break and check out these public pools, all accessible via Metro Bus or Rail. 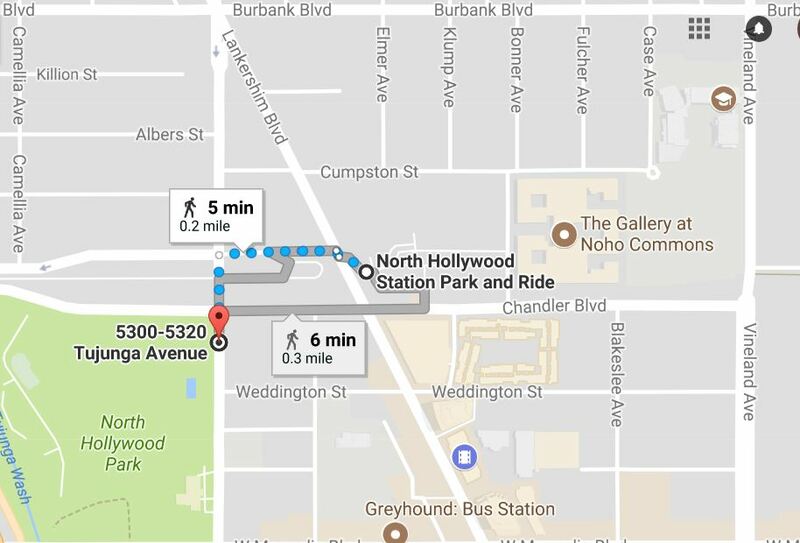 How to get there: Metro Expo Line to 17th Street/ SMC Station then walk to Pico Boulevard/16th St.
Days and hours of operation: recreational swimming Monday through Sunday from 10 a.m. to 7 p.m.
How to get there: Metro Gold Line to Highland Park Station, then about a 10-minute walk to Piedmont/Sumter. 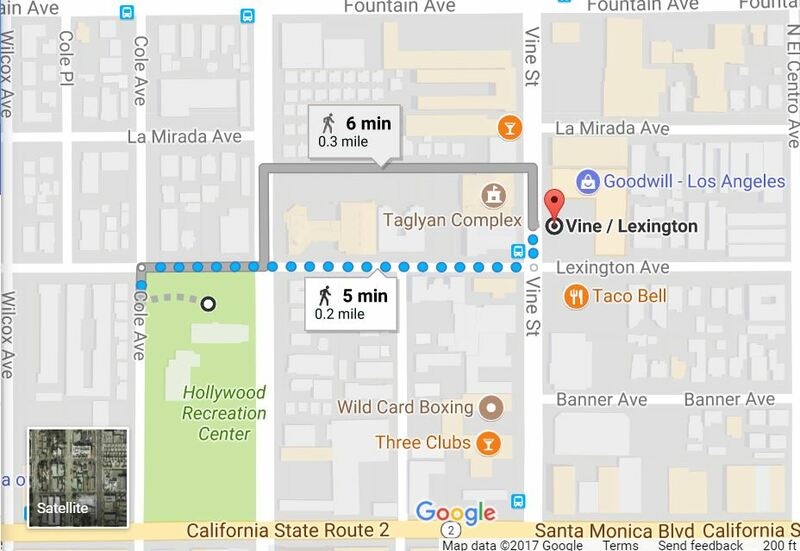 How to get there: Metro Expo Line to 17th St/SMC Station then walk to California/14th St.
How to get there: Metro Red Line to North Hollywood Station, then it’s a short walk to Tujunga Ave/Weddington St.
How to get there: Santa Monica Big Blue Bus 9 to Entrada /East Channel. 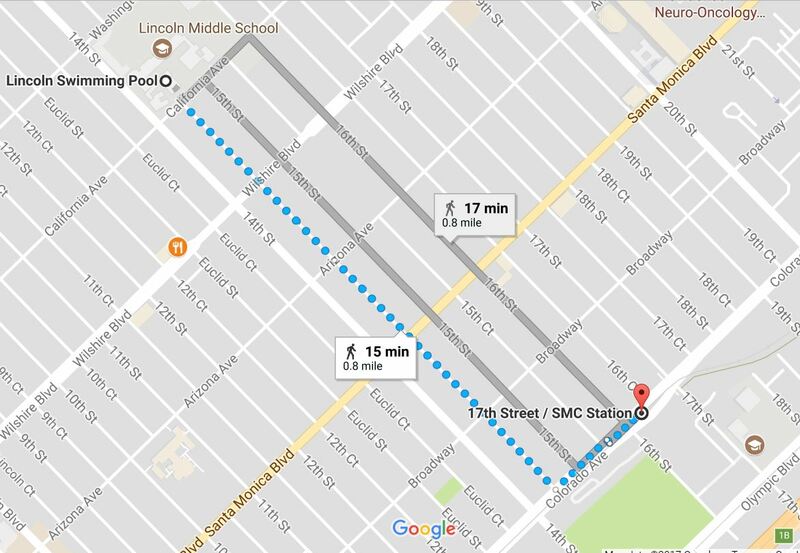 It’s a 10-minute walk to the beach house or four minute bike ride. 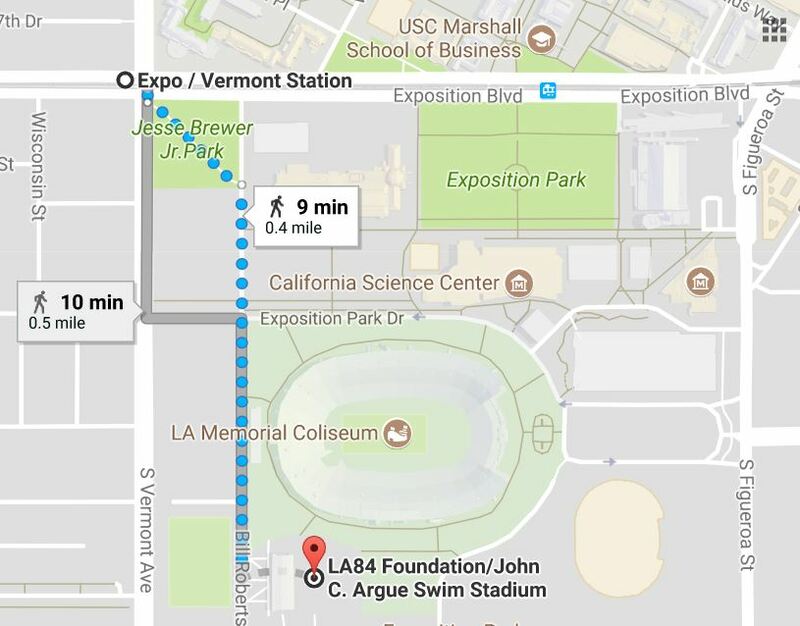 Days and hours of operation: now until September 3 from 10 a.m. to 7 p.m.
How to get there: Metro Bus 267/264 to Orange Grove/Walnut then it’s about a 14-minute walk to the pool. 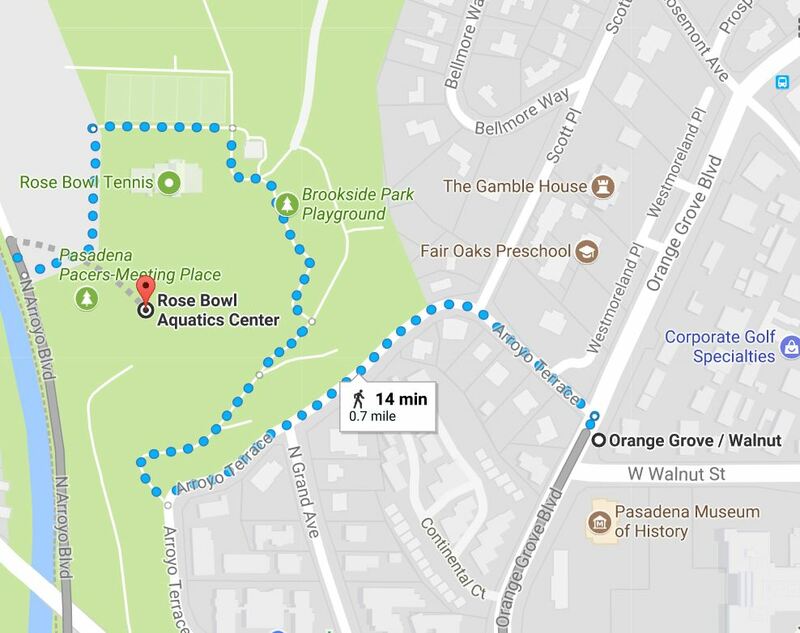 Or take the Gold Line to Memorial Park Station and transfer to Pasadena Transit Route 51. 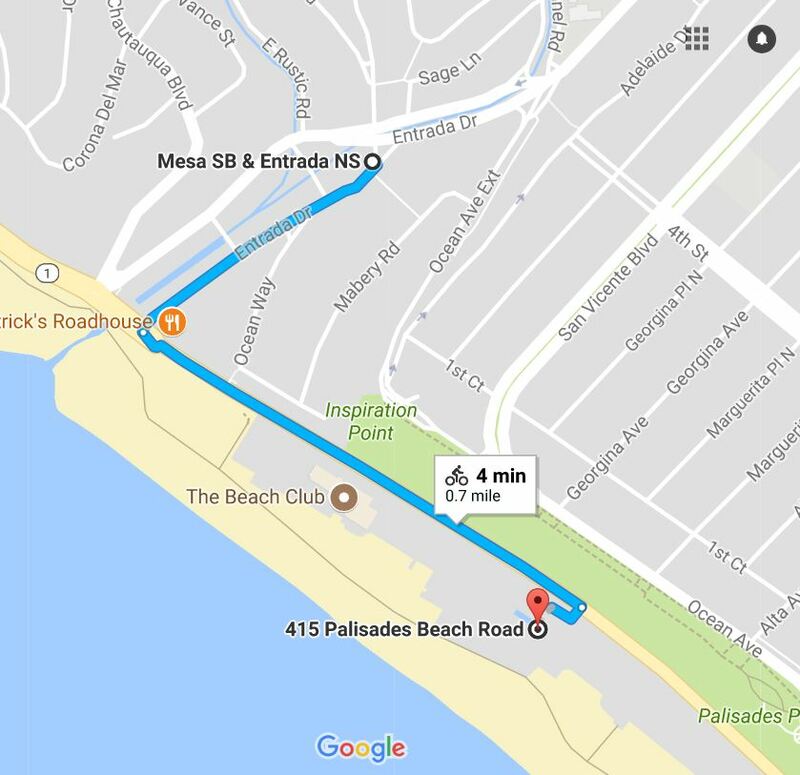 The Beach House in Santa Monica is also accessible using a pedestrian bridge over PCH, just west of Montana Ave. at Palisades Park. 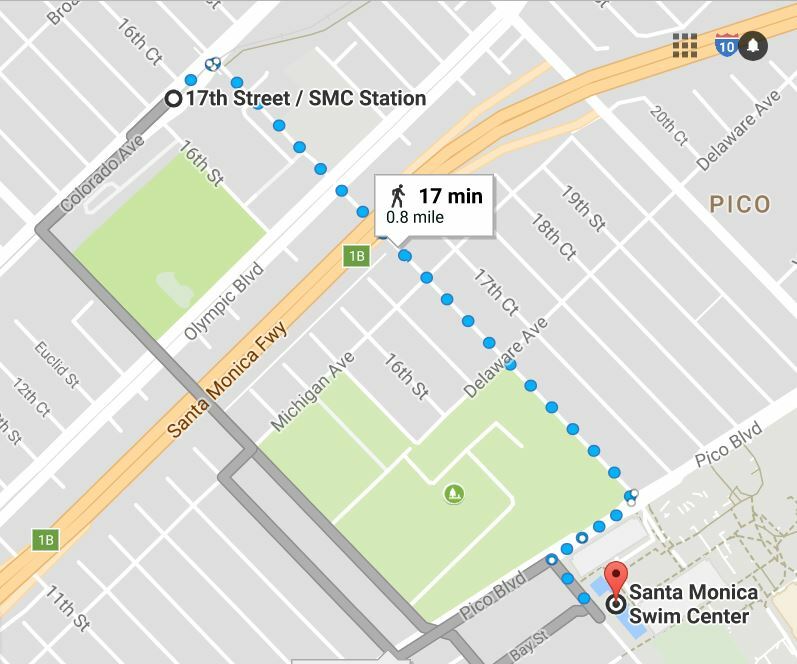 It’s a bit more of a walk from the bus stop on 4th St, but this way you avoid having to cross PCH using an underground passageway at Channel Rd. that’s sometimes closed. The highway itself has no crosswalks.